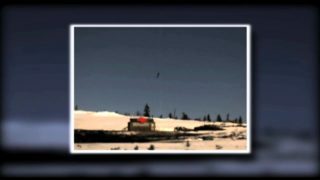 Brimstone provides a combat proven, low collateral, close air support weapon offering to the fast jet operator the unique capability of engaging a wide range of target types, including fast moving vehicles / vessels in both land and naval environments and in both direct and indirect modes. 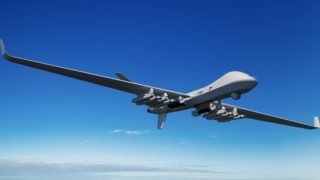 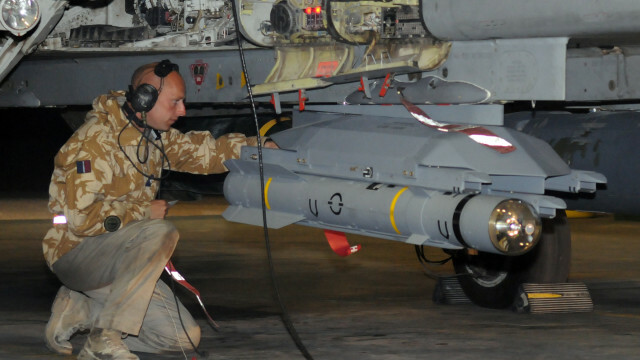 The latest generation Brimstone builds upon the successful Brimstone Urgent Operational Requirement (UOR) which deployed the weapon into front line operations with the RAF. 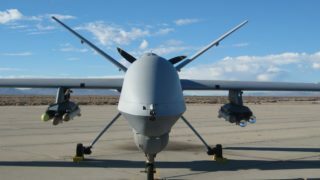 Operationally deployed in the Afghanistan,Libya conflicts, Brimstone has proved to be the weapon of choice with its ability to perform surgical strikes in time critical missions with a true day / night capability. 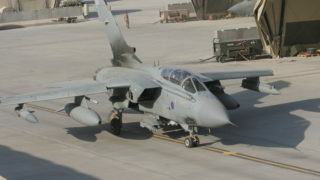 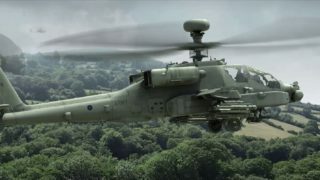 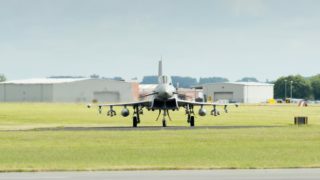 Brimstone is fully integrated onto Tornado GR4 and is intended for integration on Typhoon and Future Attack Helicopter. 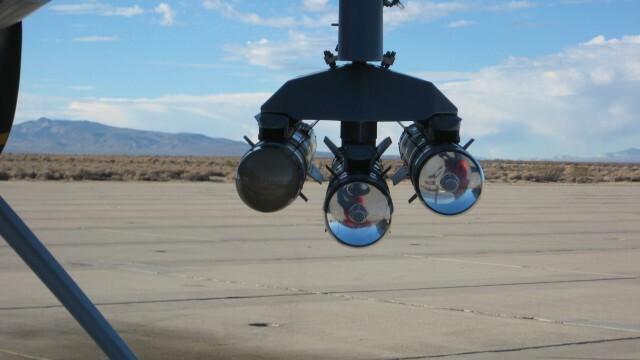 The weapon system is also suitable for deployment on a wide range of Unmanned Aerial Vehicles, land and surface platforms. 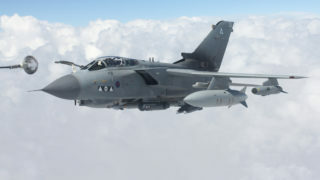 Combat aircraft armed with the Brimstone weapon offer reach, speed, flexibility, precision and the ability to engage multiple targets with a single mission load. 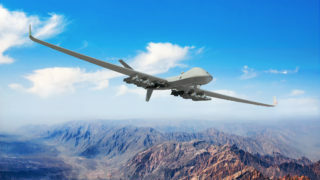 When used from a fixed wing platform, Brimstone provides a rapid response for Close Air Support and Counter Insurgency that is not possible from helicopters alone. 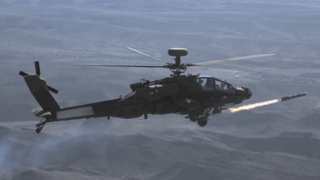 naval vessels including swarming and individual Fast In-shore Attack Craft (FIAC).